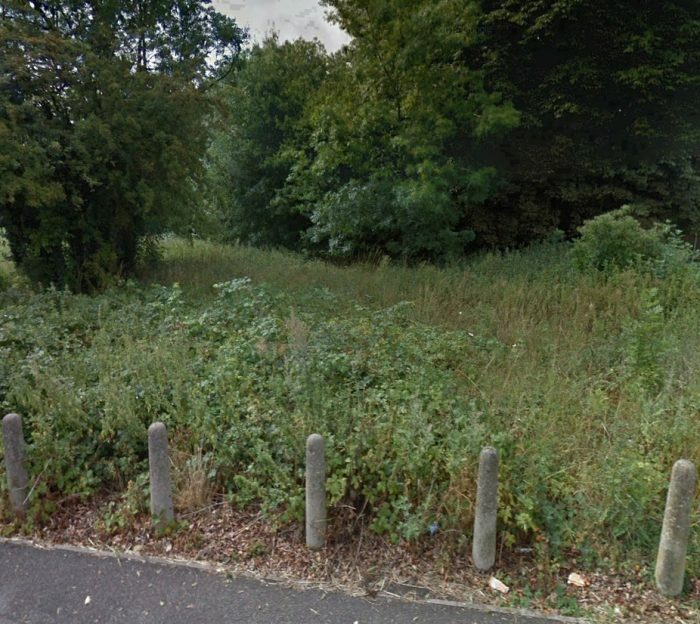 The three images immediately below are taken at the approximate location of the road crossing for Holmgate Road. The first image looks North along the line of the old railway. 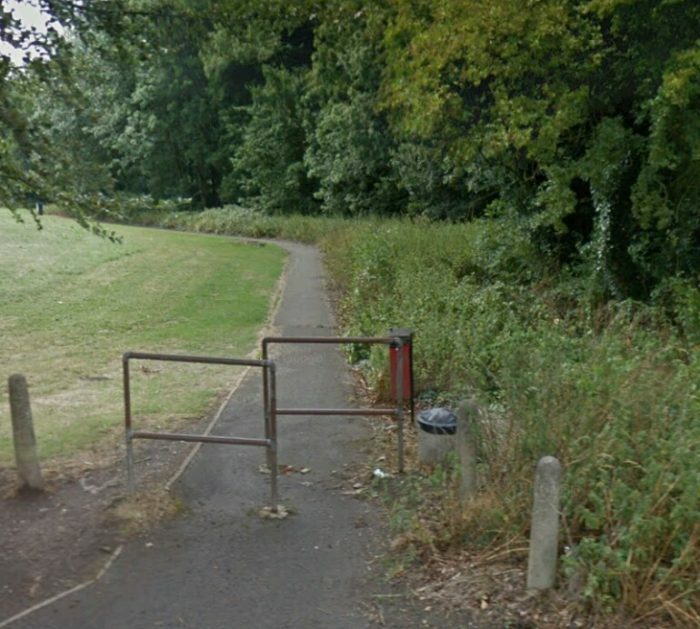 The second looks south through bollards along the line of the track bed of the old railway. The third looks down an adjacent modern footpath towards the line of the railway heading South. The crossing at Holmgate Road was un-gated. Holmgate Road looking North along the line of the old railway. Holmgate Road looking South along the line of the old railway. 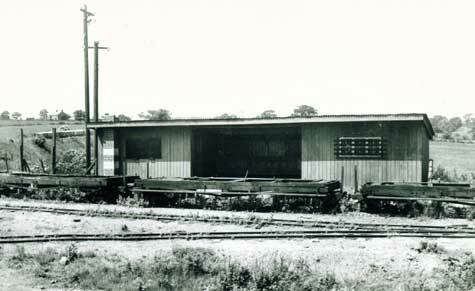 The halt was immediately to the South of the road and its small building was on the left of this image. 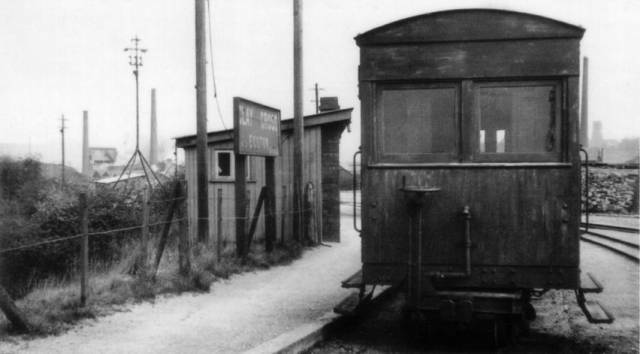 There is a grainy image of the halt in the Ashover Light Railway Society’s recent booklet. This may be the only image of the halt is existence. We have noted that immediately South of Holmgate Halt, the railway crossed a small tributary of the River Amber (Smithy Brook) which left the Amber at near Ogston Hall. 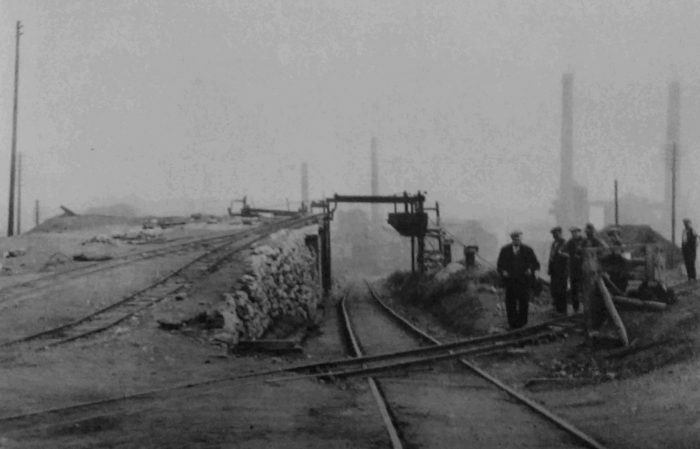 The railway line met Clay Lane a little to the West of the Royal Oak Pub. The location is shown on the adjacent sketch map. 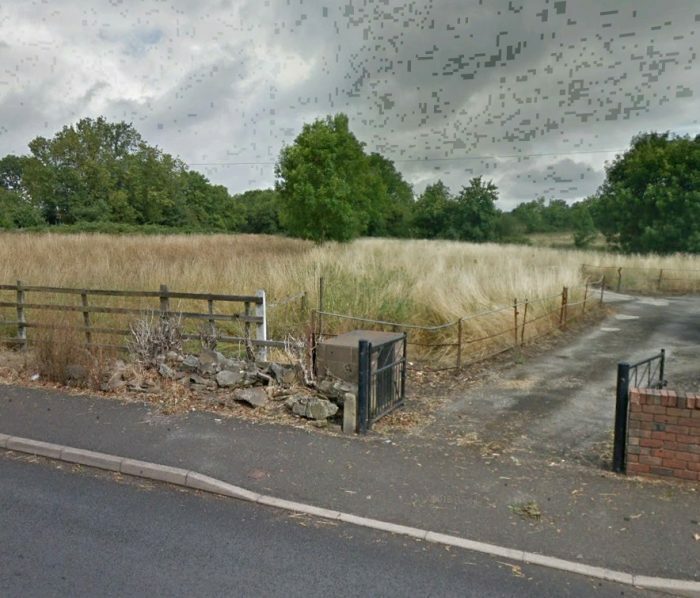 The pictures below are taken from Clay Lane. The first looks North along the line of the railway which was roughly on the line of the driveway. The second looks South along the line. From Clay Lane, the line followed the ex-LMS standard-gauge Sheffield-Derby line, to Stretton. 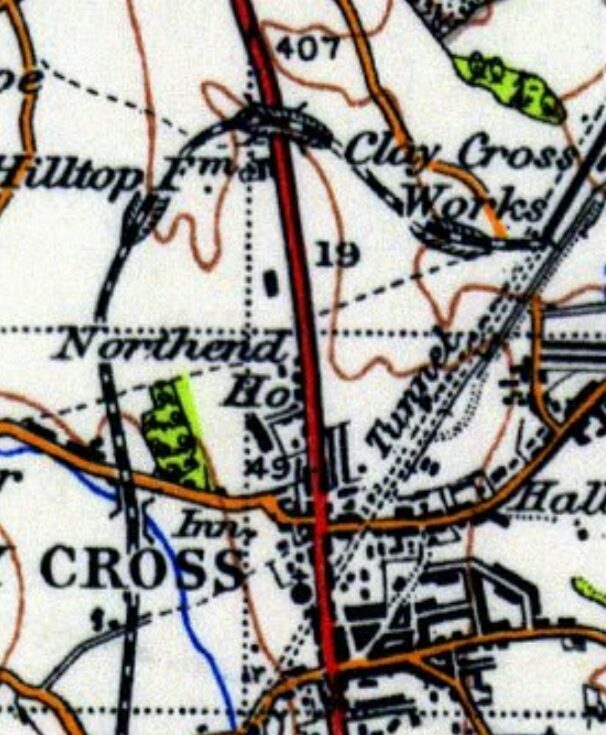 Close to the location of Stretton Halt, the railway crossed Horsescar Brook. Both this brook and Smithy Brook ran parallel to the two railway lines, either side of the standard-gauge railway cutting. 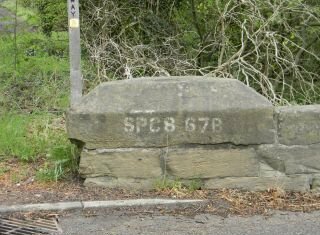 The mainline station was in deep cutting and pictures of the Ashover Light Railway Halt and railway taken from Ashover Road (B6014) often include sight of one of the coping stones at the end of the railway bridge wingwall. We will explore the remainder of the line in the next post. https://en.m.wikipedia.org/wiki/Ashover_Light_Railway, accessed on 13th January 2018. The Ashover Light Railway; The Railway Magazine, Volume 96, No. 593, September 1950.
http://www.alrs.org.uk/site/?page_id=31, accessed on 14th January 2019.
https://maps.nls.uk/os/25k-gb-1937-61/index.html, accessed on 14th January 2019. Trevor L. Gosling; The Ashover Light Railway 1925-1950, An Illustrated Presentation; The Ashover Light Railway Society, Winger worth, Chesterfield, 2016; p15. 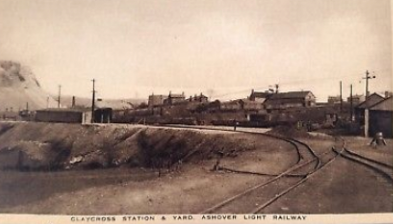 https://picclick.co.uk/Clay-Cross-railway-station-and-yard-Ashover-Light-273368783149.html, accessed on 15th January 2019.
https://municipaldreams.wordpress.com/2015/page/4, accessed on 14th January 2019.
http://www.claycrosstoday.co.uk/Ashover-Light-Railway, accessed on 14th January 2019.
http://davidcharlesworthart.com/railway.htm, accessed on 14th January 2019.
http://colonelstephenssociety.co.uk/the%20colonels%20railways/ashover%20light%20railway/ashover%20light%20railway%20photo%20gallery.html, accessed on 15th January 2019.
https://mapio.net/pic/p-75953053, accessed on 15th January 2019. K.P. Plant; The Ashover Light Railway. The Oakwood Press, 1987, p33. Trevor L. Gosling; The Ashover Light Railway 1925-1950, An Illustrated Presentation; The Ashover Light Railway Society, Winger worth, Chesterfield, 2016; p17. 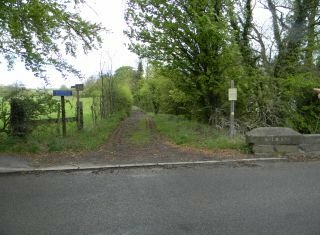 The Ashover Light Railway Society, Short Walks on a Railway Theme – Walk Number 1, Over the Hill – Clay Cross Works to Holmgate. http://www.claycrosstoday.co.uk/Pubs-Of-The-Past, accessed on 20th January 2019. The Ashover Light Railway Society, Short Walks on a Railway Theme – Walk Number 2, Across Green Pastures, Clay Cross to Stretton. K.P. Plant; op. cit; p44. https://www.pinterest.com/pin/374221050282986254/?lp=true, accessed on 19th January 2019.
http://colonelstephenssociety.co.uk/the%20colonels%20railways/ashover%20light%20railway/ashover%20light%20railway%20members%20weekend/ashover%20light%20railway%20members%20weekend%20route.html, accessed on 14th January 2019. … RLinkinS on the forum national-preservation.com says: “I think this is the Birmingham Locomotive Club’s trip on 24/08/1948. 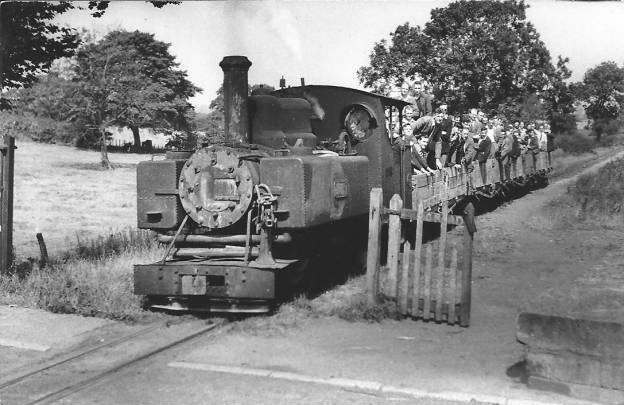 There is a colour picture in Michael Whitehouse’s new album and the stains on the front of the smokebox are identical.” (https://www.national-preservation.com/threads/the-ashover-light-railway.1302307/#post-2352339, accessed on 16th January 2019). https://picclick.co.uk/Stretton-Ashover-Light-Railway-View-of-Stretton-390729127429.html, accessed on 19th January 2019.